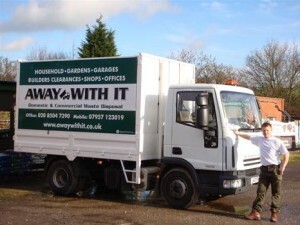 Looking for quick, efficient and affordable commercial waste removal in Hornchurch Ardleigh Green or Emerson Park? Well you’ve certainly come to the right place. 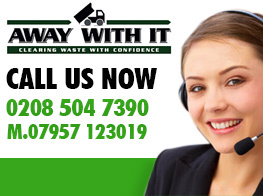 Away With It is the number one choice for commercial waste removal Hornchurch businesses happily recommend. 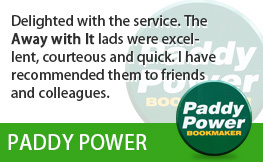 They love our flexibility and competitive prices and we’re confident you will too! 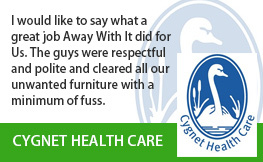 We’re dedicated to providing the best possible service for each and every one of our business customers at the best possible price. And that’s our promise to you. 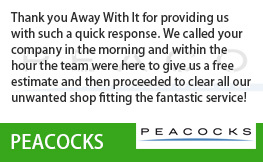 No matter what type of business you have we can offer the perfect solution of your needs. Do you need a regular kerbside or wait and load collection? 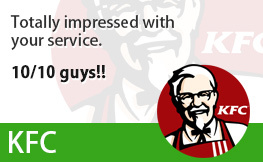 Just tell us how often – daily, weekly, bi-weekly or monthly – and you’ll receive incentives and discounts for an even more affordable service. Or maybe you prefer to use our services on a more ad-hoc on demand basis? No problem. Just call us up. 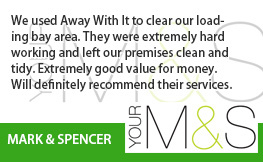 We’re here seven days a week from 7am to 11.30pm and in most cases we can arrange a collection the same day. Our team members are on hand to answer your questions seven days a week from 7am to 11.30pm and will be more than happy to recommend the perfect package for your needs. 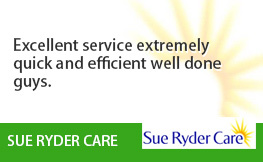 They will also provide a transparent and fully inclusive quote on a no obligation basis. Alternatively, tell us what you need using our handy online form and we’ll get back to you the same day.